Something so basic, yet so mysterious... 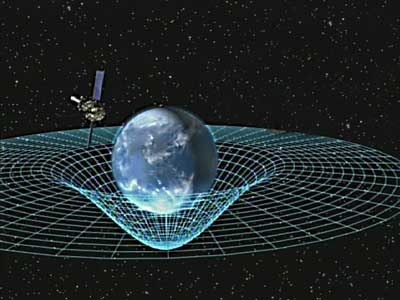 Gravity seemingly a law that we must live by... or is it? Check out this fascinating article from the New York Times, examining one scientist's bid to redefine what we think about as gravity.